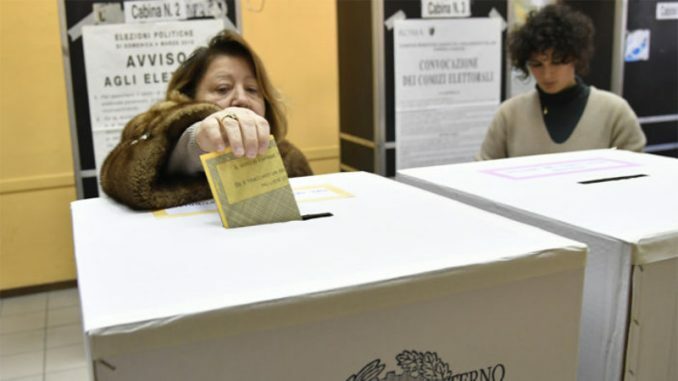 The Five Star Movement (M5S) list has triumphed by obtaining more than 10 million votes for the House (32.2% of valid votes). It is therefore the main political party. It has received massive backing in the south of the country and has collected a large part of the votes lost by the Democratic Party. The M5S is now the new epicenter of parliamentary games, but it has no allies and can not govern alone. 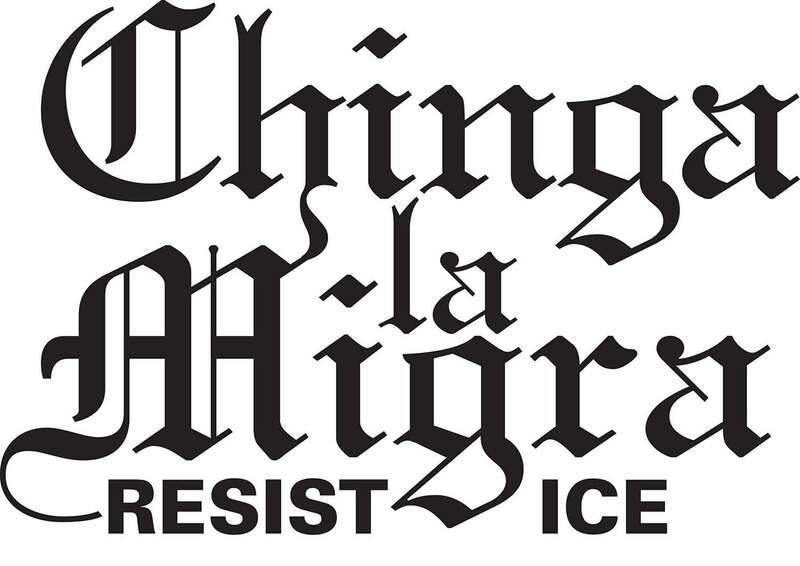 This movement, of a populist and “inter-classist type,” picks up political discontent. It appears as a force of rupture with the system, but is totally incapable of carrying out an organized struggle against the bourgeois regime, and therefore will not be able to solve any of the fundamental economic, social and political problems. 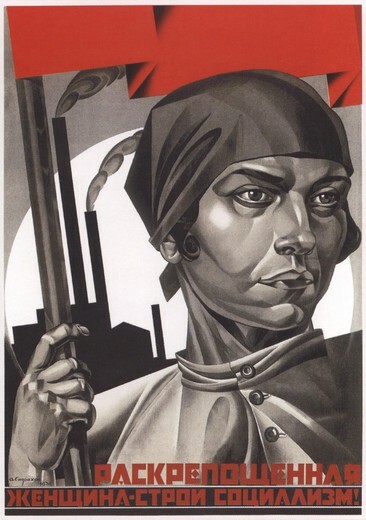 The percentage point obtained by the eclectic radical coalition “Power for the People” is the umpteenth demonstration that one can not build a popular left alternative on electoral and parliamentary illusions, without the leadership of the working class, and with lists full of recycled candidates . The very poor result obtained by Rizzo’s party shows that symbols and propaganda without political, revolutionary content are not enough to get out of the transitory defeat of socialism, and overcome the slump. With the electoral result, a new chapter of the Italian political and institutional crisis is opened. The collapse of Renzi and the weakening of Berlusconi have wrecked the Neo-centrist project, which pointed to a government of “grand coalition” supported by the Troika . In the coming weeks the contradictions of the bourgeois and petty-bourgeois parties will come to light. We will see maneuvers, backstabbings, transformisms, interference of the “financial markets” and foreign powers (EU, US, Vatican) in Italian political life. They will seek by all means to favor the formation of an anti-popular and pro-European government that will continue the dismantling of the conquests and the rights of the workers, the institutional counter-reforms, and the war policy. 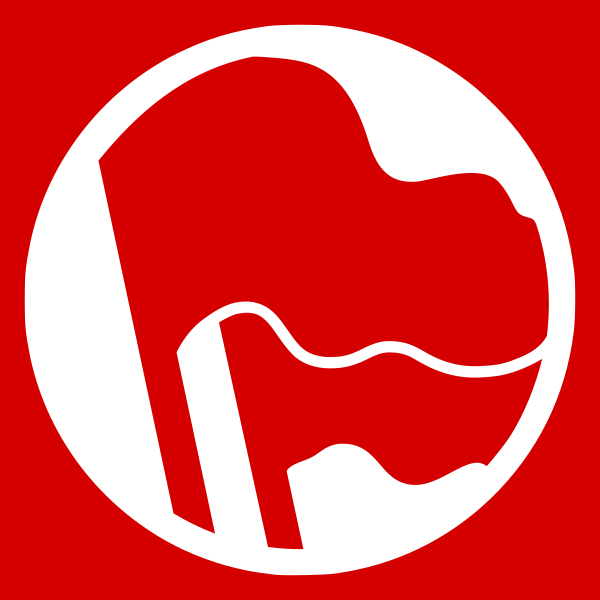 To advance this revolutionary perspective, the communists and the vanguard elements of the proletariat have to separate clearly and definitively from opportunists of all kinds and join in an independent and revolutionary political party of the proletariat, opposed to all the political parties and formations of the exploiting classes. A Party that has its ideology – Marxism-Leninism – its program, a policy completely autonomous of the bourgeoisie and the petty bourgeoisie, a party prepared to become the leader of all the exploited and oppressed masses through the revolution. It is time to take resolute steps in this direction, and take advantage of political instability and lack of government to develop the communist organization and political initiative. We are not unprepared, the crisis of the bourgeoisie proceeds and events accelerate. The battle will unfold and will be won outside the parliamentary forums, in the rough seas of ​​the class struggle.